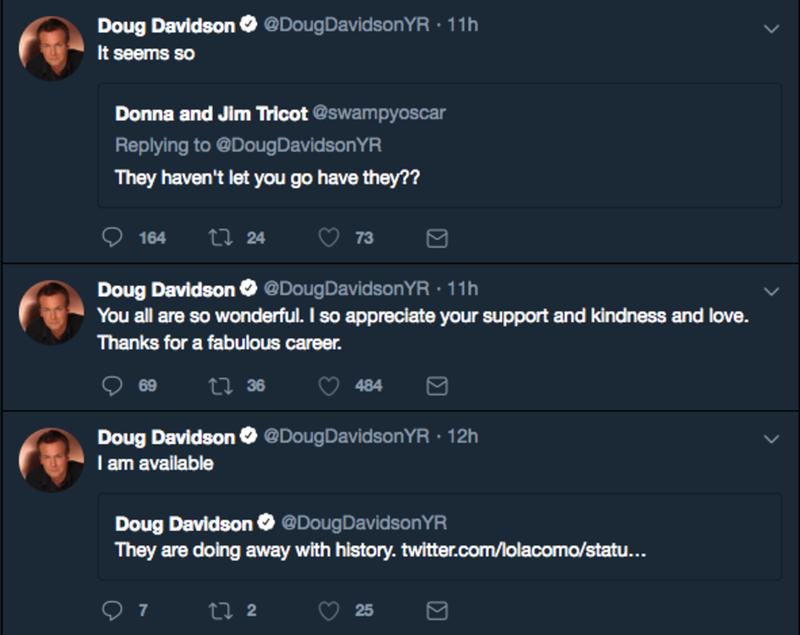 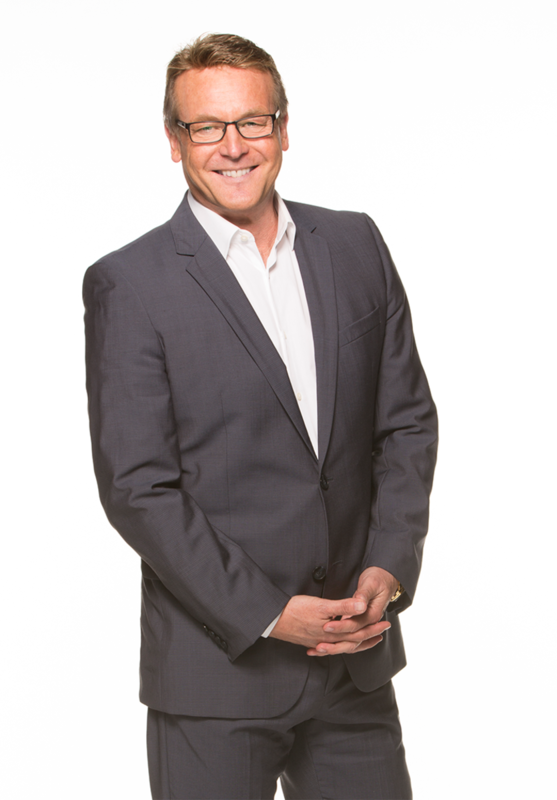 Doug Davidson OUT at The Young and the Restless? 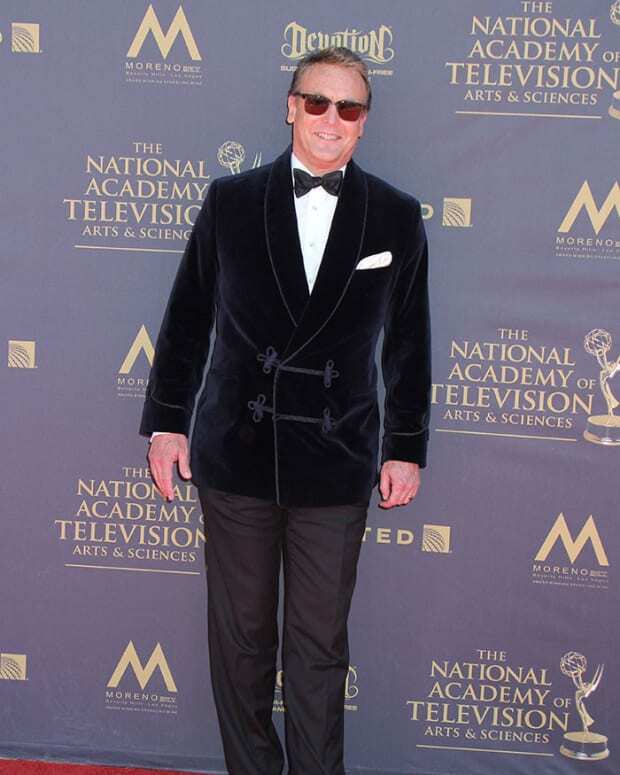 Has veteran The Young and the Restless cast member Doug Davidson been let go? 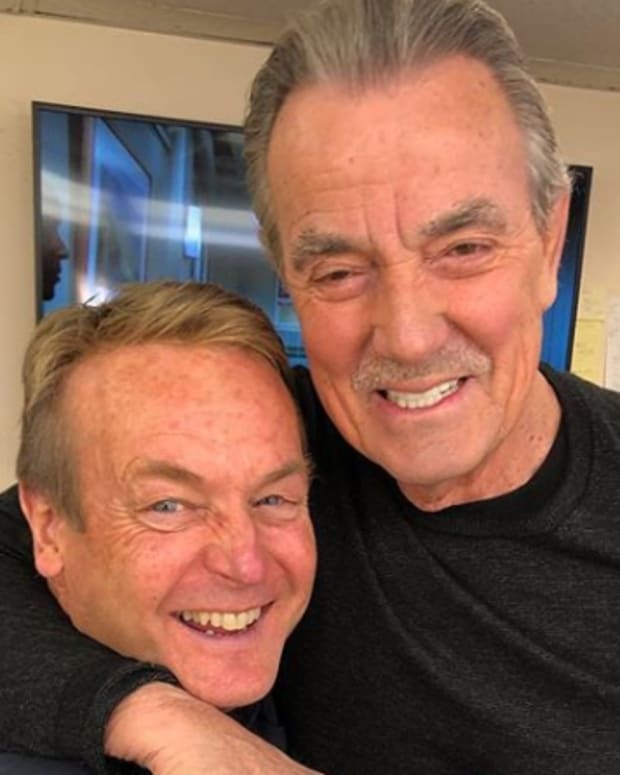 The actor, who has played the role of private detective turned Genoa City police chief Paul Williams since 1978, has been given his walking papers. 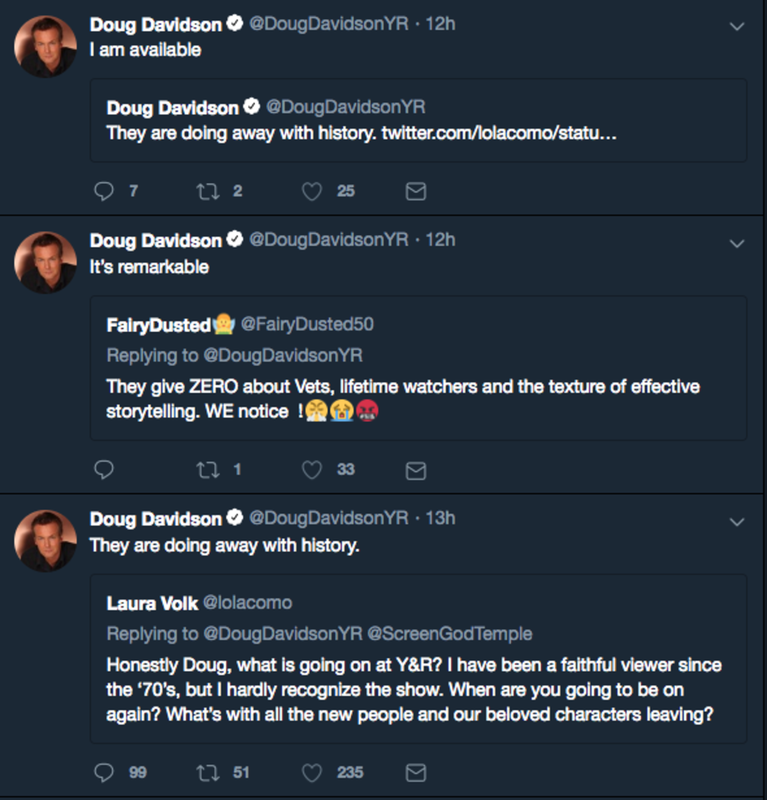 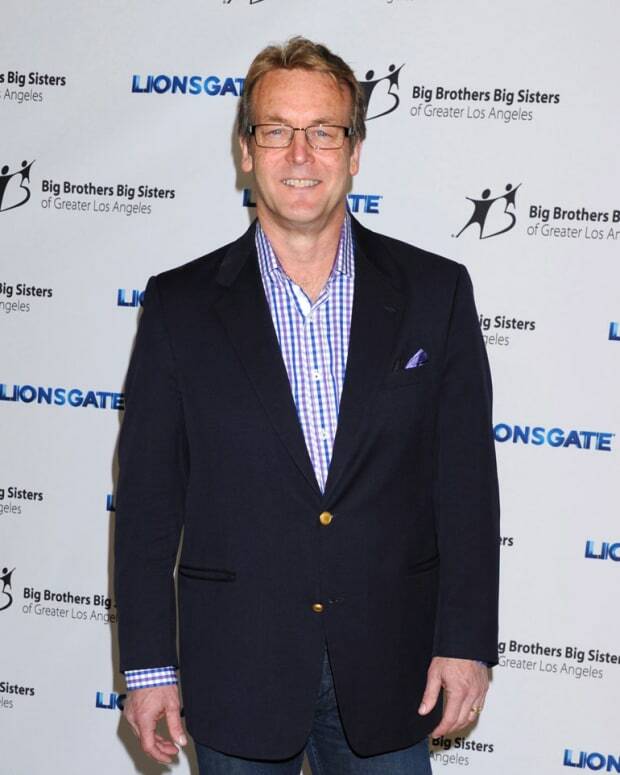 Y&R Spokesperson: "Doug Davidson Was Hacked"